Microsoft just acquired Skype for $8.5 Billion. Some people are saying they overpaid round abouts’ $4.5 Billion. On the other side of the coin is Microsoft wanted to skip the whole bidding war nonsense and just double the offer plus some. Easy Peesy. Some people are asking why they did this. The small win is integration with Kinect and being able to easily video call with any Skype user is a huge plus. But the real big ticket is Windows Phone. In case you may have forgotten, there was this little deal with Nokia and Microsoft wherein Nokia would exclusively use Windows Phone OS. 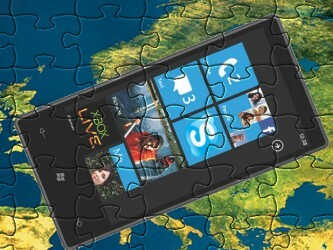 Nokia has a huge presence in Europe. A lot of the Nokia faithful were upset that Nokia aligned themselves with MS and promised to jump ship. However, one service that is HUGE is Europe is Skype. And now MS owns them. 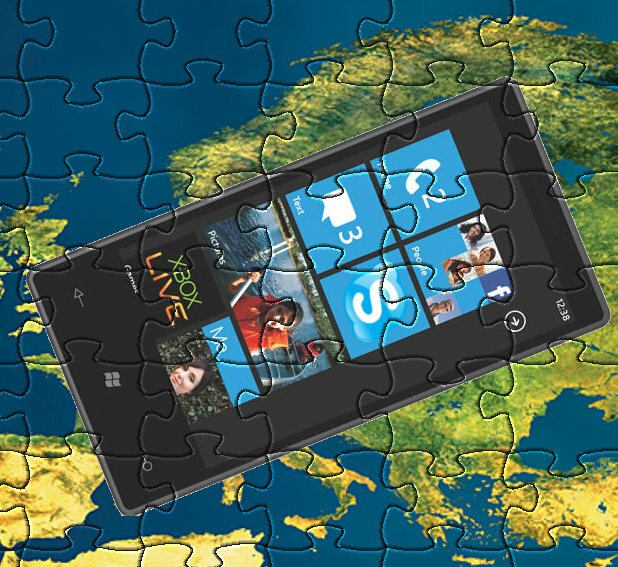 And they will directly integrate Skype into Windows Phone. Which Nokia makes use of. These are puzzle pieces people. They form an image.